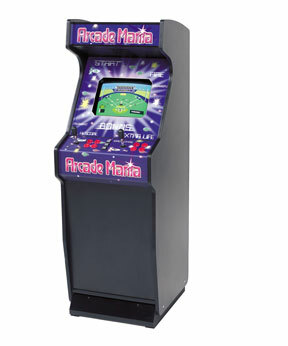 Arcade Mania is the ultimate all-in-1 arcade games machine. It's like having a full arcade in the one machine as it has 148 all-time favourite arcade games. The machine is easy to use, simply scroll down the screen menu to find your favourite game and start blasting away at those alien spaceships. Whether you are young or just want to relive those 70's and 80's days, this is real retro cool for endless hours of fun. Why not book multiple machines for your event! ?